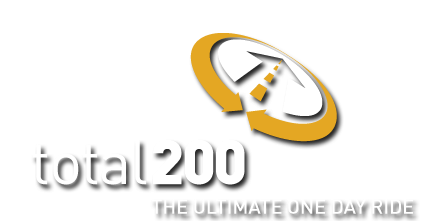 Total 200 is an event of ReachAbove, an organization that raises funds for charities through athletic events. 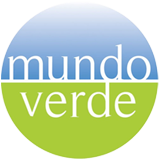 This year, Total 200, is proud to join hands with Mundo Verde. Proceeds from this year's Total 200 ride will go to help build a healthy and thriving future.